Andrew Hilditch has confirmed he won’t volunteer to end his role as Australia’s chairman of selectors, and the only way he will leave the job is if he is sacked by Cricket Australia. Hilditch heads the four-man panel but is only a part-time selector, also working as a solicitor in Adelaide, and his contract with Cricket Australia expires after the World Cup. Late last year, Greg Chappell took on the role as Australia’s national talent manager and full-time selector, which could have created an opportunity for Hilditch to step aside and focus on his legal career. 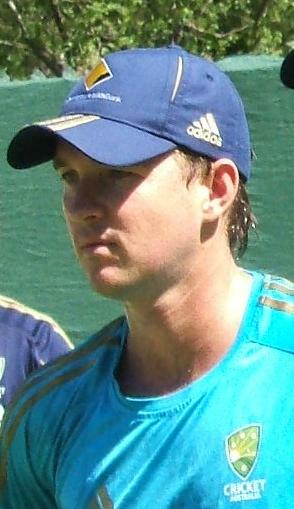 However, despite Australia’s Ashes humiliation, and his own insistence that the selectors had done a good job, Hilditch remains keen to stay on after his contract ends. Ricky Ponting is expected to recover from his broken finger in time to lead Australia at the MCG on Boxing Day, but the selectors have included New South Wales batsman Usman Khawaja in the squad as a precautionary measure. 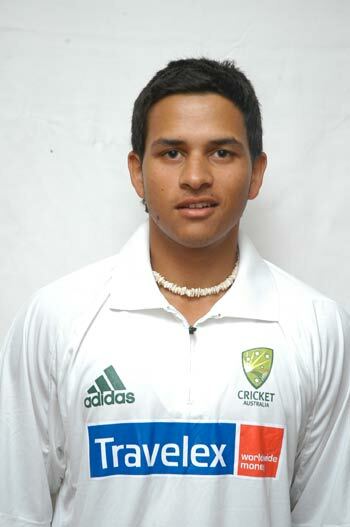 Khawaja, who just turned 24, is uncapped and will join the team in Melbourne on Wednesday. 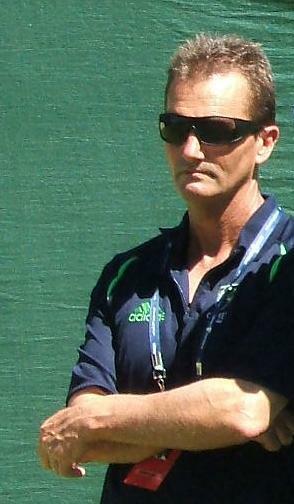 Replacing Simon Katich for the third Test is the easy part for Australia. Deciding what to do with the rest of the side in Perth is the difficult bit. Marcus North, Xavier Doherty, Doug Bollinger and Peter Siddle will be wondering if they still have a spot when the squad is named on Friday. Ricky Ponting and Andrew Hilditch discussed the make-up of the unit after the innings loss in Adelaide on Tuesday and had to decide how many changes to make – and whether any of them would make a difference. The simplest decision surrounds the new opener. Phillip Hughes, who scored 86 not out in his last Test in March, is the leading candidate to come in for Katich on December 16, while Usman Khawaja would also be a capable choice. Every other issue is much more murky.